Established in 1988, Warm Interiors is one of the oldest fireplace companies in the Reading area. 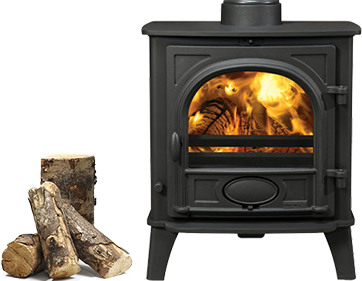 We pride ourselves on our outstanding choice of fireplaces and stoves, manufactured from exceptionally high quality materials and available in a variety of eye-catching styles. Visit our showroom today or call for more details. Please note the showroom is now closed until Tuesday 23rd April. We supply a wide variety of products with only Grade A stone, the highest quality farmed timber and eco-friendly finishing materials used, colour coordinating to suit your existing furniture at no extra cost. With a wealth of experience in the fireplace industry, our friendly and professional staff can help you choose the right fireplace or stove to suit your home. We provide a free site survey with a full installation service or supply only. Warm Interiors use only HETAS and Gas Safe registered installers. Trade enquiries are welcome. With our Reading based showroom, Warm Interiors is ideally placed to serve Wokingham, Bracknell, Henley on Thames and other locales across Berkshire. All our wooden surrounds are hand crafted in our own onsite workshop. We provide a wide range of original designs or we can create a design unique to your requirements. Want to design your own fireplace? Our expert craftsmen can custom build a fireplace to your specific needs. Wondering what fireplace or stove is right for your home? Our knowledgeable staff members will be happy to help, with expert advice ensuring you make the right decision. Rely on Warm Interiors for top quality and great choice.